The first version of a State Pension in the UK was paid in 1909 to around 500,000 people over the age of 70. Since then, it’s evolved into a universal safety net, which is now available for everyone who has a qualifying amount of National Insurance contributions when they reach the age of retirement. Unfortunately, what started as a relatively simple system has evolved into a fiendishly complex set of rules and regulations. And the pension system has only become more complex in recent years after the introduction of the New State Pension, which was initially designed to simplify the pension system. But there’s a good argument to be made that it actually made it harder to understand what you’ll receive when you retire and when you’ll receive it. These changes have increased the risks of retirees falling into a State Pension trap, where payments fail to live up to expectations. For many retirees who think they’ve done enough to earn the full State Pension when they retire, this could be a big shock. Today, I’m going to explain how you can avoid falling into the trap of not having enough money in retirement. 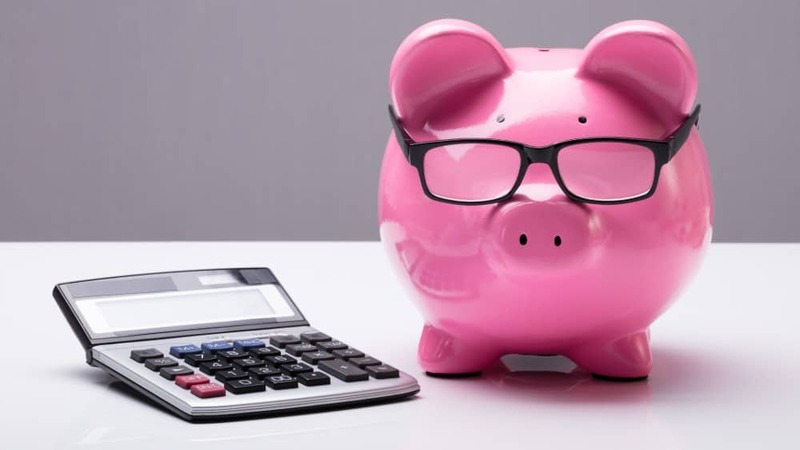 As mentioned above, the State Pension system can be fiendishly complicated, so I think the best way to ensure you have enough money to retire comfortably when the time comes is to start saving yourself. By putting a little money away every month, you can guarantee you will have some money to fall back on in retirement. So no matter what happens with the State Pension between now and the date you plan to retire, you can rest safe in the knowledge that there will always be money there to fall back on. How much you decide to put away really depends on your financial situation. But the sooner you start saving, the better. According to my calculations, a person saving just £5 a week and investing this money in a basic, low-cost FTSE 100 tracker fund (assuming an average annual return of 8%), would accumulate a pension pot of £130,000 over 40 years. That might not seem like much, but it would be enough to provide a simple pension of £10,000 a year for 27 years if the money is left invested and continues to grow at a rate of around 7.5% per annum. Building a similar pension pot over a shorter time frame is still possible, but higher contributions will be required. I calculate a saver will need to put away £50 a week to provide a pension big enough to give an average annual income of £10,000 in retirement for nearly 20 years. These two simple examples show just how easy it is to build your own retirement savings pot and avoid the State Pension trap with ease. Although £10,000 might not be enough to maintain your current lifestyle in retirement, it’s enough to provide a retirement safety net.